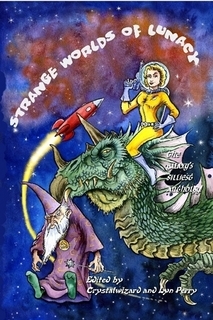 Strange Worlds of Lunacy is a compilation of the funniest fantasy and sci-fi humor in the galaxy, the known universe, and all nine-million planes of existence! Available as a paperback from Lulu. Also as a PDF ebook. Also from B&N paperback as well as B&N ebook. 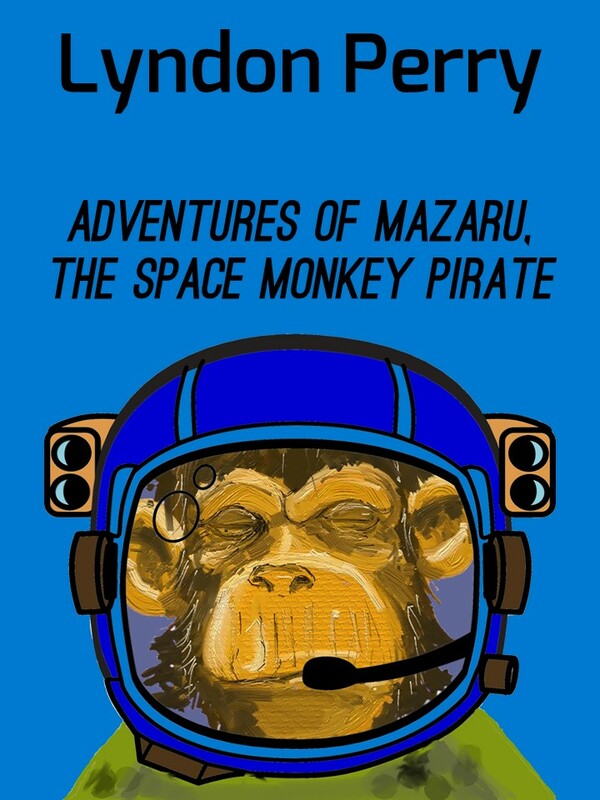 This short collection of five stories features Mazaru, the Space Monkey Pirate, and his human sidekick, Captain Ed Drake, as they adventure across the galaxy to confront the King of the Space Monkey Pirates himself. 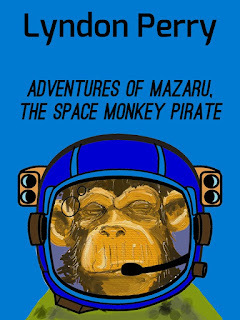 This bit of clean and whimsical "space opera lite" is about 30 pages in length.